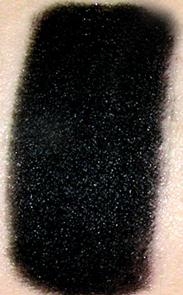 Demi Tromp: NYX Jumbo Eye Pencil: Review and Swatches! 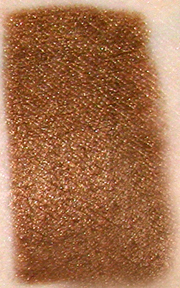 NYX Jumbo Eye Pencil: Review and Swatches! 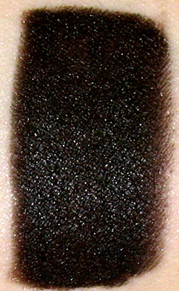 Today I wanted to review one of the most famous eyeshadow bases around: NYX Jumbo Eye Pencils. 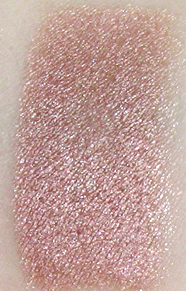 I love these pencils because they are inexpensive, extremly creamy and come in a wide variety of shades. 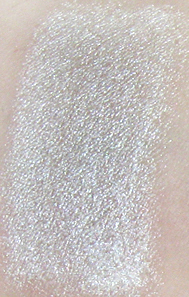 When they are worn alone, they crease pretty badly, so I would recommend putting an eyeshadow base underneath it so that they last all day. 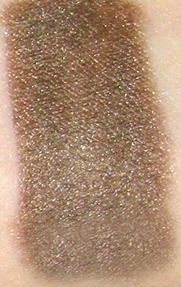 Heute wollte ich euch einer der wohl bekanntesten Eyeshadow bases vorstellen: Die NYX Jumbo Eye Pencils. Ich liebe diese Stifte weil sie nicht so teuer sind, sehr cremig sind und weil es sie in vielen verschiedenen Farben gibt. Wenn man sie alleine trägt creasen sie ziemlich, deshalb würde ich euch raten sie nur mit einer eyeshadw base zu tragen. 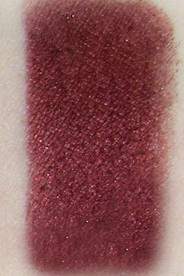 If you are looking for some great colors to make your eyeshadow pop more, check these pencils out. 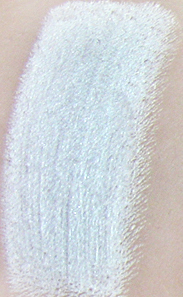 But if you are looking for an everyday primer skip them.. they'll crease! 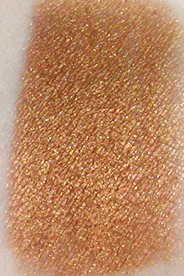 You can find these pencils at places like Ulta, or online at nyxcosmetics.com. 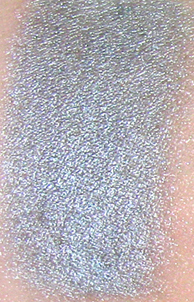 Wenn ihr nach tollen Farben sucht um eure Lidschatten richtig leuchten zu lassen, kann ich sie euch wärmstens empfehlen aber wenn ihr eine eyeshadow base sucht würde ich sie euch nicht empfehlen da sie creasen werden. Kaufen kann man sie u.a bei Douglas. Ohh I love the shade Milk! !